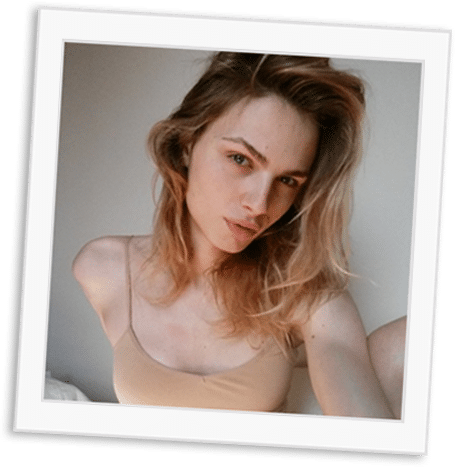 For 25 year old transgender model Hana, Hairfree is an essential part of her beauty regime. 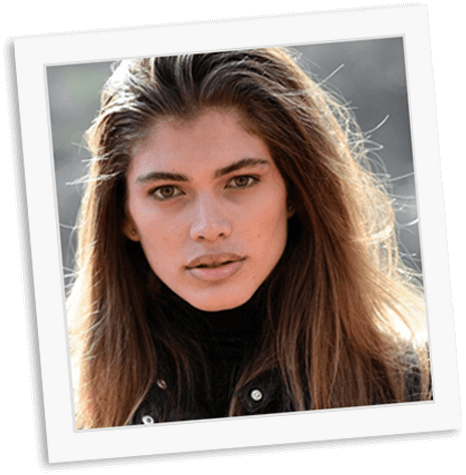 Smooth Hairfree skin has been essential to her success as a model. 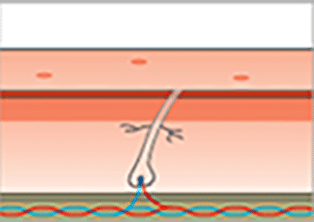 Laser hair removal - in a tube! 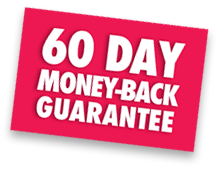 Hairfree will get rid of your unsightly hair for good as it works like laser hair removal – in a tube!. It literally starves hair roots to death! It’s just like you’re going bald! To achieve the most effective form of hair removal you need to remove hair from below the dermis of the skin so no tell-tale signs of hair growth are remaining. Then you must destroy the hair root so that new hair cannot take root. Hairfree achieves both these objectives. It dissolves hair below the dermis level of the skin and then naturally starves the hair root of the essential nutrients necessary for it to produce new hair. 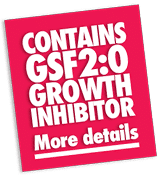 This process replicates the effects of male pattern baldness so you reduce hair growth naturally without fear of new hair growth taking place. 1. 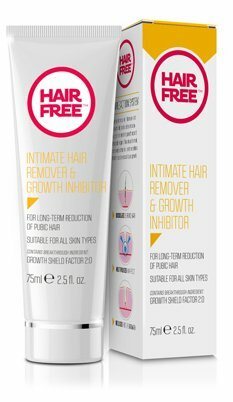 Hairfree is “pulled” down into the hair shaft. 2. 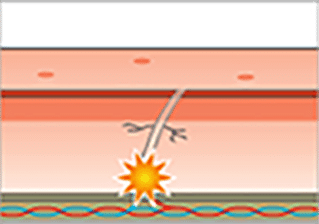 Hair dissolved above the surface of the skin. 3. 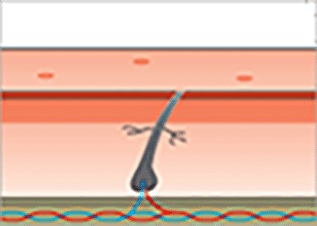 Hair dissolved below skin to access follicle. 4. Hair root starved of essential nutrients. Everyone needs a role model! Reinvent yourself with the inspiration of these stunning transgender models. You too can achieve silky-smooth feminine skin because Hairfree dissolves the hair shaft beneath the skin leaving you free from stubbbly regrowth and tell-tale follicle spots. If you are looking for a complete transgender makeover a flawless complexion and a hairless body must be your number goal. 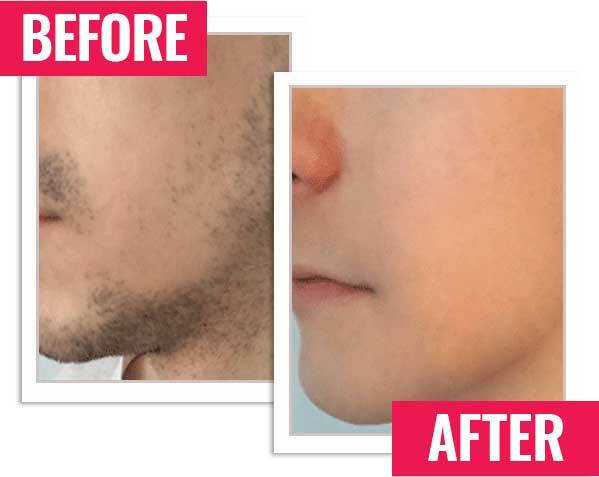 Achieve this with Hairfree – LASER HAIR REMOVAL – IN A TUBE! Use Hairfree to destroy your ugly, unwanted hair so you can start living the life you deserve! Hairfree helps you go with confidence. You need to present yourself not as the man you were but the transgender woman you want to be. 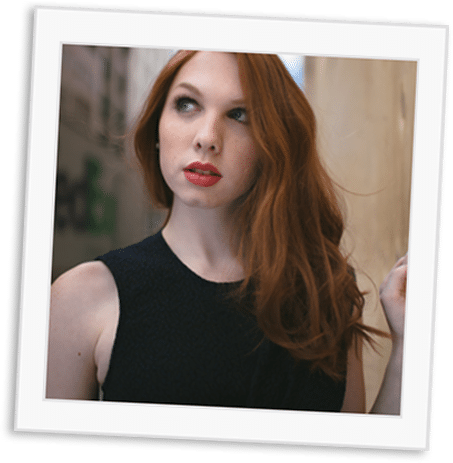 Hairfree has helped thousands of transgender individuals go with confidence into the outside world. One of the biggest problems for mtf transition for transgender people is hair removal. 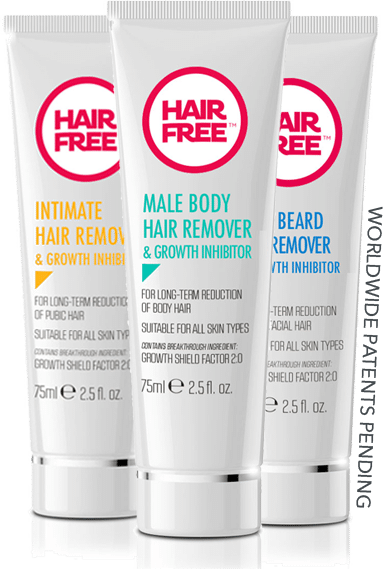 Hairfree can help you realise your feminization goals and give you a convincing visual reduction in facial and body hair without tell-tale signs of stubble or dark follicle pinpoint hair growth. 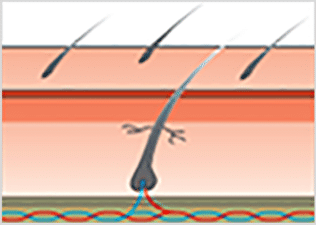 That’s because Hairfree eliminates hair below the surface of the skin. 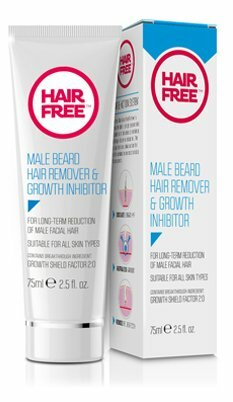 This is important as it helps to hide visual signs of male hair growth. The formulation of Hairfree has been fine-tuned to deal with strong androgen-drive male facial and body hair. The ingredients will work through beard hair and thick, dense male body hair and achieve long-term hair growth reduction. The ingredients in Hairfree replicate the effects of male pattern baldness. The hair root shrinks and reduces the ability of the matrix bulb to create new hair growth. It does this over a period of six to eight weeks. As the treatment progresses less and less hair will be seen to grow back. The ingredients are FDA approved and safe and kind to the skin. There are no reported side-effects. 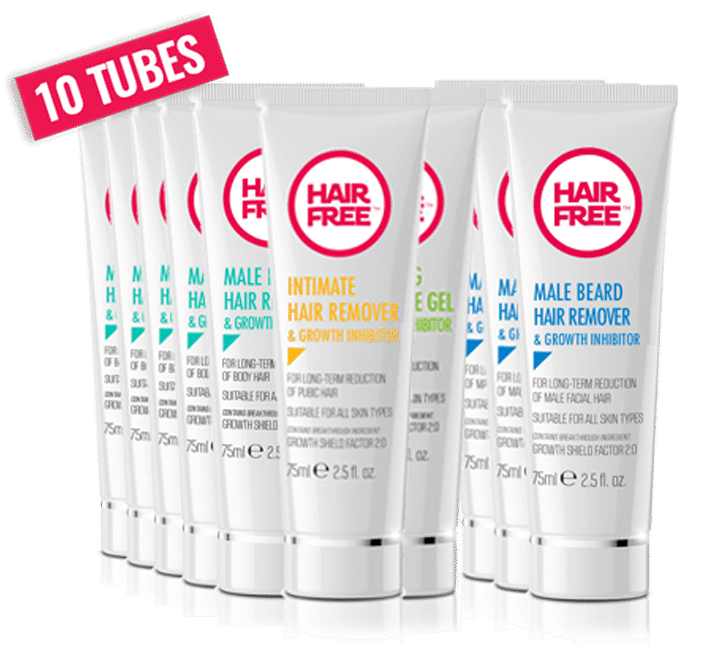 Everything you need to achieve smooth feminine skin and a successful transition is contained in the Hairfree Ten Tube Transition Pack. Here is your comprehensive solution for transgender full body hair removal. Hairfree has helped thousands of transgender people solve the problem of unwanted hair. Let Hairfree do the same for you.